With more than 150 million users, Snapchat is a force worth paying attention to. The company recently had its IPO and the question now is whether or not it will last as an effective form of marketing. Many marketers believe that Snapchat’s products are too experimental and the demographic possibly too young for them to get involved. Rather than paying for ads, however, if your organization can gather up followers, you can certainly use free account access to take advantage of promotional opportunities. Snaps are short photos or videos sent to your specific followers. They are typically 5-15 seconds long and can only be viewed one time by the user. These can be used by organizations to feature events or teasers about upcoming products. Snapchat Stories are longer videos that any follower can watch. The are typically 1-2 minutes in length and can be viewed an unlimited amount of times in 24 hours. These are often used for companies to promote products or services through contests, coupon codes, sneak peeks, new employees, behind the scenes stories, and more. As the next generation continues to develop and Snapchat attracts more mature followers, it’s likely that the company will continue to grow. Although it has been saddled with a reputation of having a younger demographic, many brands are investing deeply into the world of Snapchat. 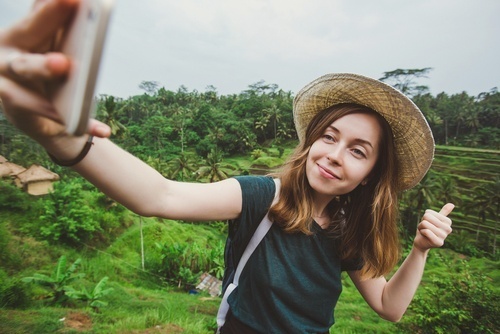 It is expected that the future of Snapchat will depend on the company’s ability to provide innovative marketing connections with target audiences, but for now it is definitely worth considering as an advertising option if you're looking to target a younger demographic.